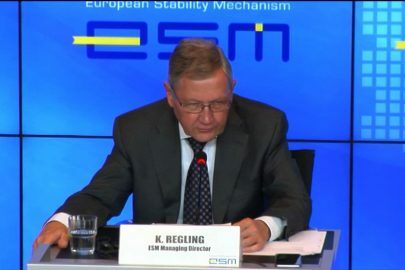 The Head of the European Stability Mechanism (ESM), Klaus Regling said Greece should continue the reforms until the completion of the current bailout programme, urging the country to maintain and expand the reforms beyond the programme. 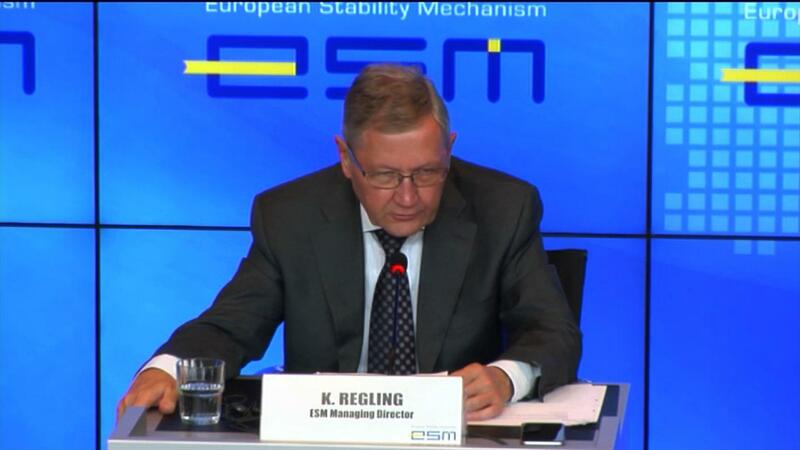 He added that Greece could also become a “success story” like other countries where ESM programmes had been implemented. His statements were made during his meeting with Greek PM Alexis Tsipras in Athens, Tuesday. 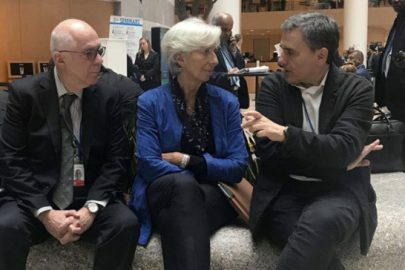 “There’s a commitment from the Eurogroup to provide more debt relief for Greece if needed when the programme ends, and if Greece has met all the programme conditions”, he said. 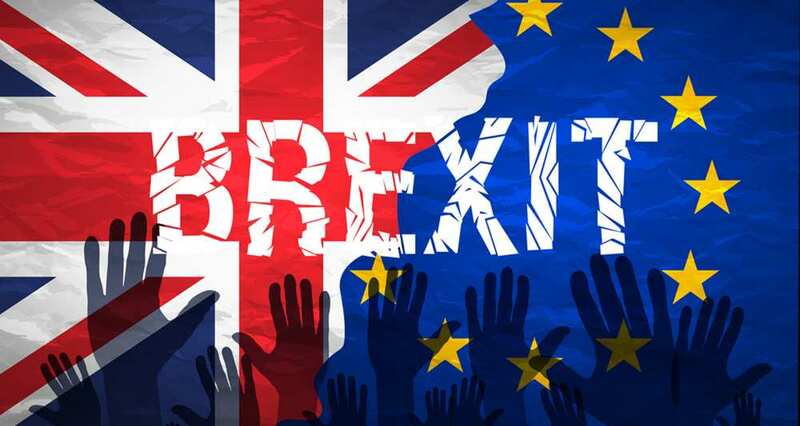 On his part, Greek PM Tsipras said he felt like a chess player engaged in multiple matches at the same time as extremely sensitive moves were required. 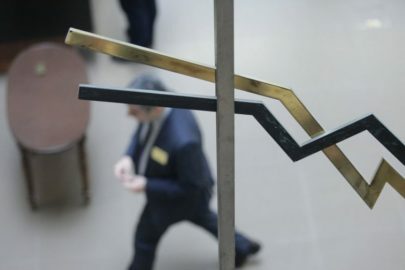 Shut out of markets in 2010, Greece is due to exit its third bailout program in August and hopes thereafter to rely solely on bond markets to cover its borrowing needs. Greece, with the highest debt-to-GDP ratio in the 19-nation euro zone at 179.8 percent, was the recipient of the biggest sovereign rescue package in history.